Pediatric occupational therapy uses play, which is a child’s natural occupation, to improve foundation skills and independence so that children can participate in daily life activities at home, school, and in the community. Fun and functional activities are incorporated into the therapy sessions to motivate the child to participate in activities that can promote more appropriate adaptive responses and improve the child’s abilities. Our therapists are trained in a range of specialized treatment approaches that are used as part of therapy where appropriate. Sensory integration therapy involves providing the child with activities and motor challenges which address the underlying sensory processing weaknesses. 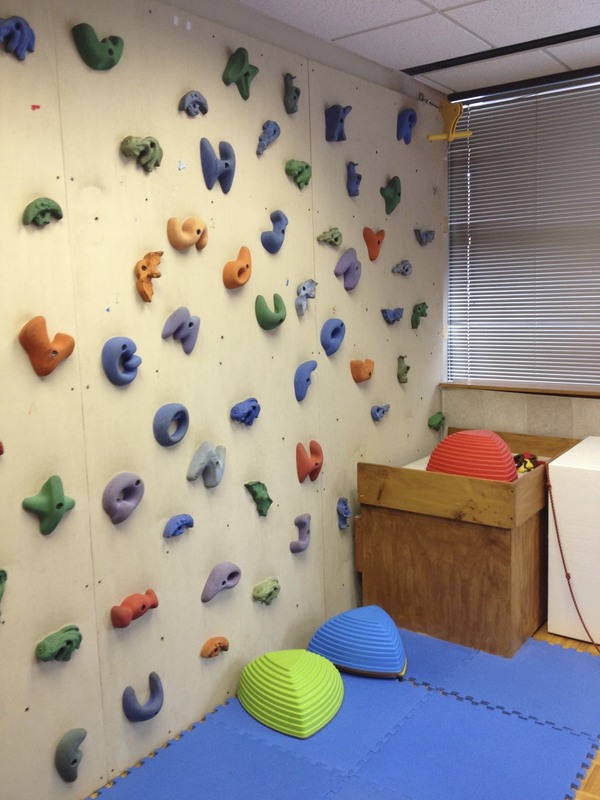 Through the use of movement, touch and proprioception, integrated with obstacle courses involving swinging, jumping, crashing, climbing, and balance, a child will improve body awareness, motor planning, and coordination as well as perceptual skills. As their skills progress they begin to challenge themselves and gain confidence in their ability. 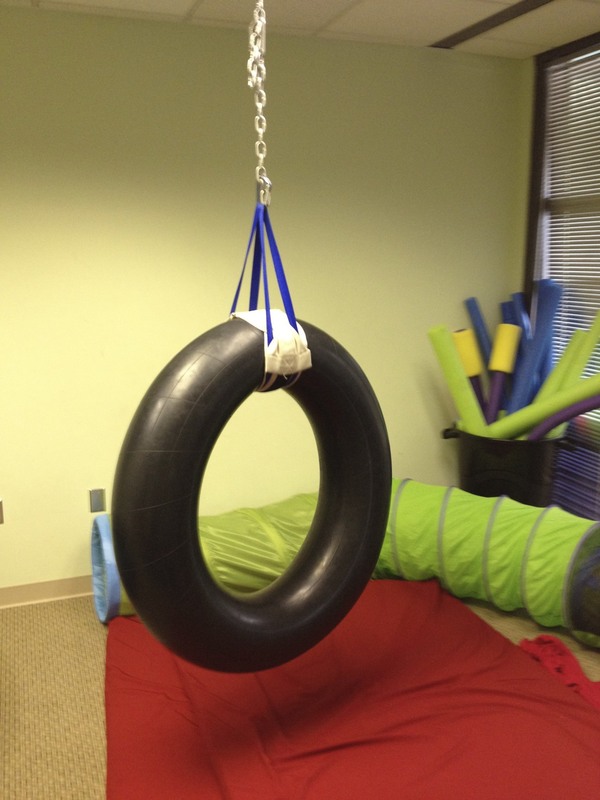 We specialize in SI therapy and have over 30 years of experience in sensory integration therapy. For more information on Sensory Integration and Sensory Processing Disorders, please click here. When a child experiences deficits in sensory regulation, it is difficult for them to adapt to the changing demands of the environment. Often their system is on alert, in high gear, or sluggish. A child on alert can appear easily overwhelmed, emotionally reactive, or controlling. The behavior of a child in high gear can appear high energy, active, and impulsive. A child in a sluggish state will appear tired or withdrawn. The Engine Program teaches children to understand their body like a car engine, which sometimes runs too high, or too low and feels best when it is just right. Through exploration of the various senses and strategies to self regulate, children learn to seek out appropriate methods to regain organization. Put something in your mouth, move, touch, look and listen. We use the Handwriting Without Tears program to teach handwriting skills to children. HWT is a developmentally and educationally based program that was designed by occupational therapist, Jan Olsen. HWT works because children are taught letters in the most developmentally appropriate sequence using a multisensory approach. Lessons build upon each other and include multiple opportunities for repetitive learning in a fun and efficient way.